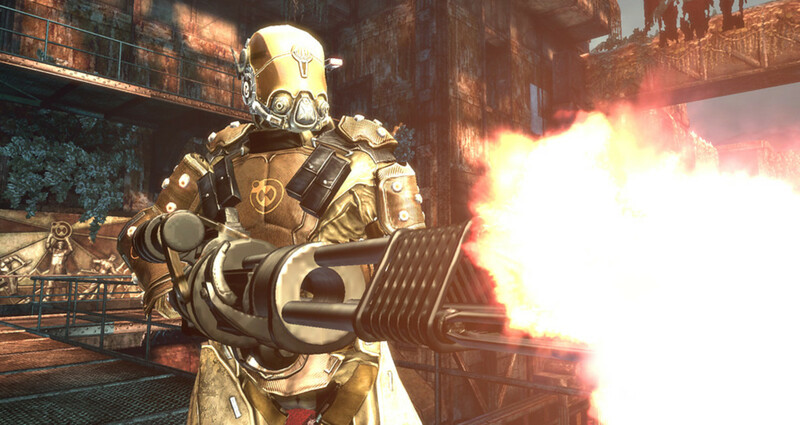 Futuristic first-person shooter (FPS) games offer a great gameplay experience. Almost all games provide a good multiplayer mode and large-scale battle maps. Not all games stick to run-and-gun gameplay. Some offer tactical gameplay, allowing players to plan before going for a killing spree. Want more information? 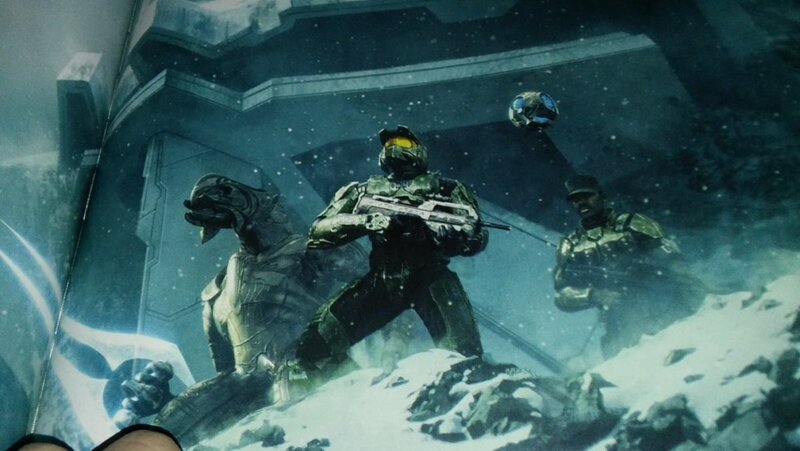 Well, check out these PC games like Halo. Singularity is a first-person shooter game that focuses on a chain of events taking place in a strange island. The story is roughly inspired by the Tunguska event, which has left many scientists baffled even today. It revolves around Renko, the protagonist, who is tasked to investigate an electromagnetic explosion that occurred in a mysterious island. 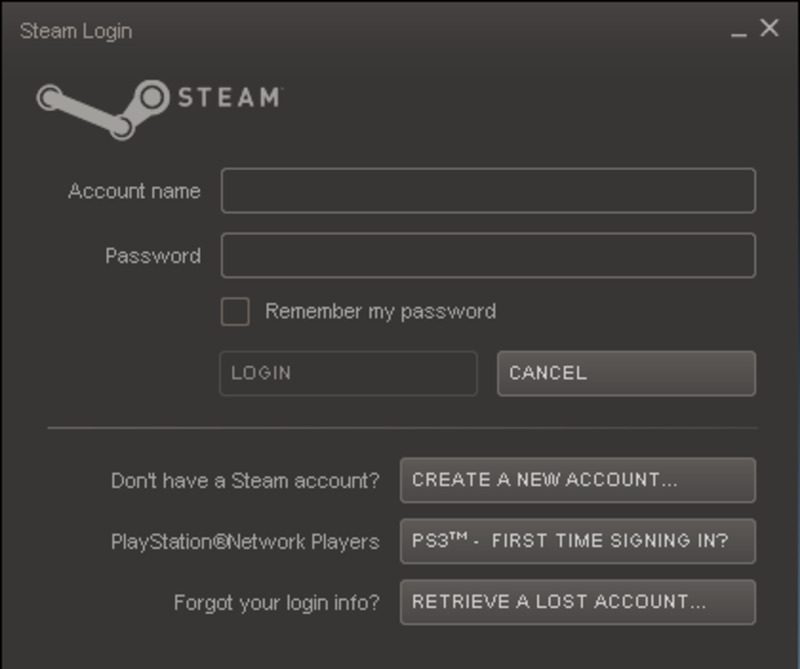 The game has single-player and multiplayer modes. The latter offers a team deathmatch-style of gameplay, pitting human players against “Creatures”. There’s another mode which lets the player seize beacons while the creatures are tasked to defend beacons from being seized. Singularity’s key gameplay feature is a stunning sci-fi weapon called the Time Manipulation Device. With this weapon, players can go back in time, capture artifacts and eliminate enemies. The TMD is modeled around Tesla’s Death Ray, which was rumored to have triggered a massive explosion on Tunguska Island. While Singularity may not be that popular compared to Halo, it does offer plenty of great shooting moments. The gunplay is terrific and there are plenty of futuristic toys to tinker with. If you are fond of science fiction games, then you should try it. In Prejudice, you step into the shoes of Alex Corde. The single-player mode has several weapons and items to use. These include jet packs, armored suits, anti-air turrets and assortment of assault weapons such as mortar launchers and pulse cannons. Section 8: Prejudice also has a robust multiplayer mode that lets you form a team and achieve goals. You can also buy weapons and items and upgrade their player class by tweaking speed, stealth and jetpack. There are several in-game surprises to keep gamers busy for hours. The Far Cry series of games offer an open-ended first-person shooting experience. Each game has a different setting and a unique plot. The first game of the series focuses on genetic engineering and includes many controversial themes. Far Cry not only presents those awesome gunplay moments, but also gives importance to tactics. The varied terrain allows players to take advantage of swamps, forests and canyons. The enemy AI is too clever and attack in groups. 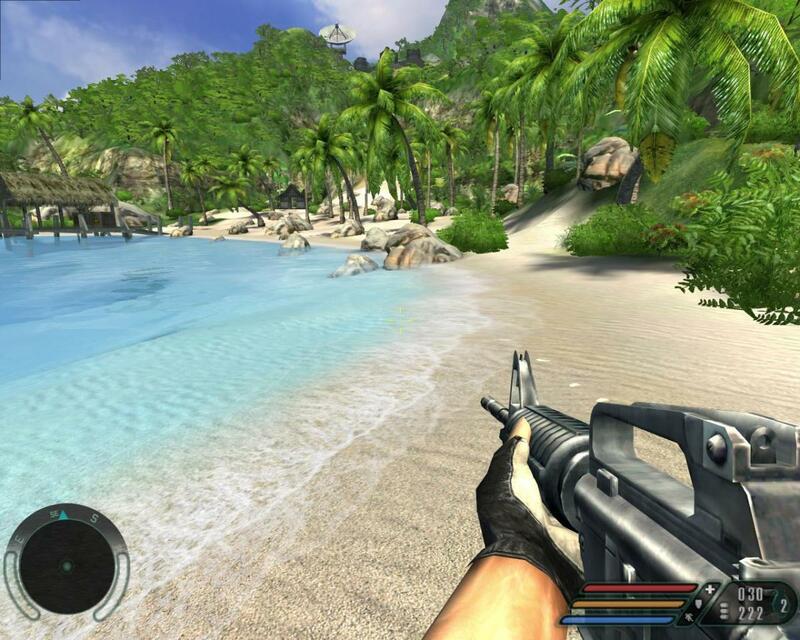 Far Cry was first released on PC in 2004. Later, several spin-offs were developed, but none came closer to the original in terms of gameplay. 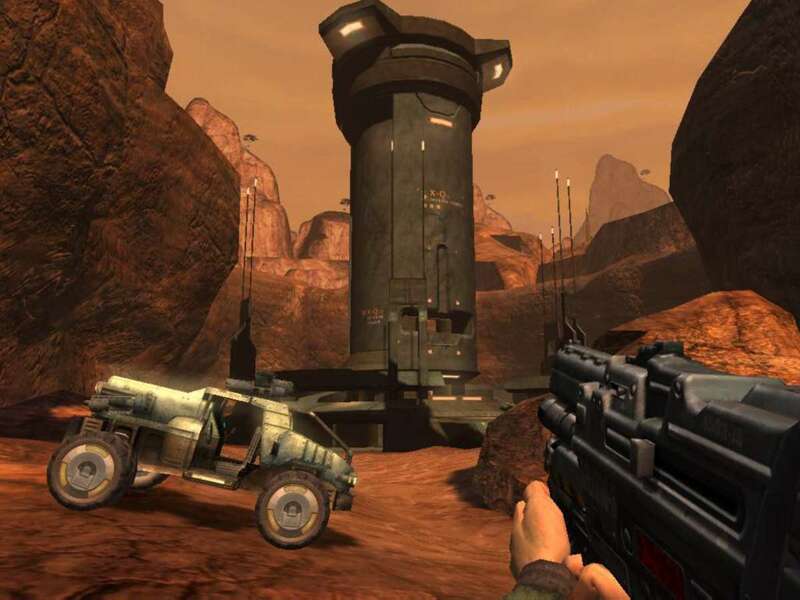 While the third game of the series was received positively by critics, the first game is considered one of the best FPS titles to date. Crysis 2 is a popular futuristic FPS game like Halo. 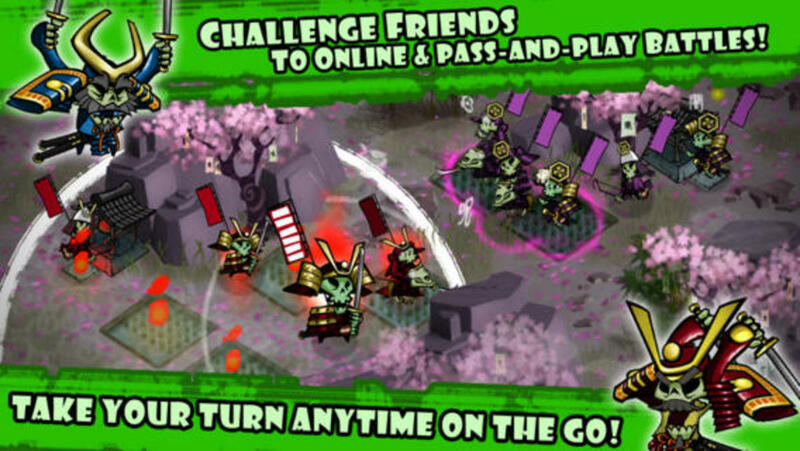 It features a great campaign mode and top quality graphics. The game’s urban setting gives room to tactical gameplay, allowing players to access plenty of strategies to plan their attacks. 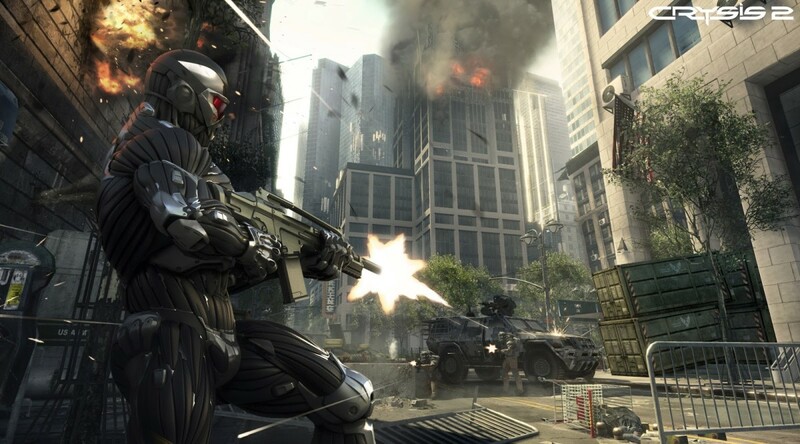 In Crysis 2, a player takes control of Alcatraz, a futuristic marine in possession of a high-tech armor called Nanosuit 2.0. The humanoid aliens want that suit and Alcatraz must make sure it does not fall into enemy hands. The Nanosuit plays a key role in this game. It features plenty of devices, including a special cloaking device that temporarily makes your character invisible and execute stealth kills. The Power Mode gives your character more strength and increases his speed. There are other modes as well, such as a special tactical mode. By taking advantages of these special “modes” or devices, you can sneak around or go bullet-proof for a few minutes while you shoot down enemies. Modes like these make gameplay more varied and interesting. A must-buy game, in my opinion. 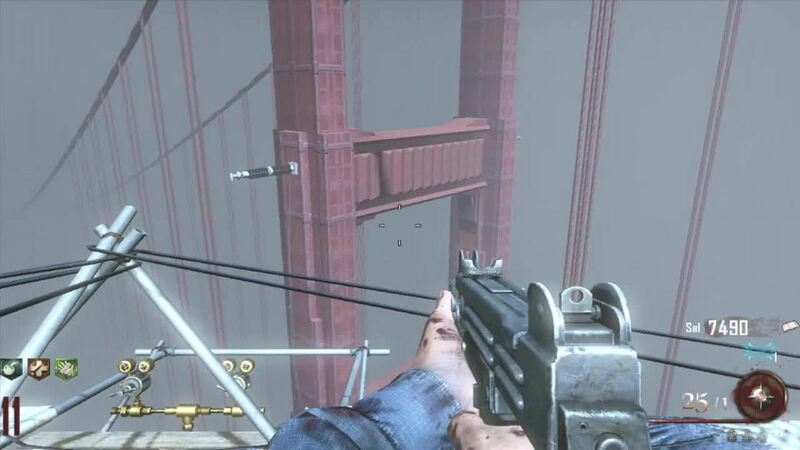 What's Your Favorite First-Person Shooter Game? Pariah's plot may confuse you. While some gameplay elements are good, its poor storyline is one of the key drawbacks of the game. Built using the Unreal 2 engine, the game offers multiplayer and single-player modes. A key gameplay aspect of Pariah is the ability to use vehicles. Another interesting feature is the Weapon Energy core that allows you to upgrade your weapons. Some of these aspects are worth noticing, but if you are looking for a story, then I am sorry there isn’t any. The plot is not clear and will force you to make your own conclusions. Pariah has a futuristic setting. The enemy, a mysterious alien entity called the Shroud, is a race of pale-skinned humans possessing advanced technology. Battles are centered on humans vs. the shroud and combat takes place on large maps. The game has a nice multiplayer mode as well as a map editor that allows you create your own maps. 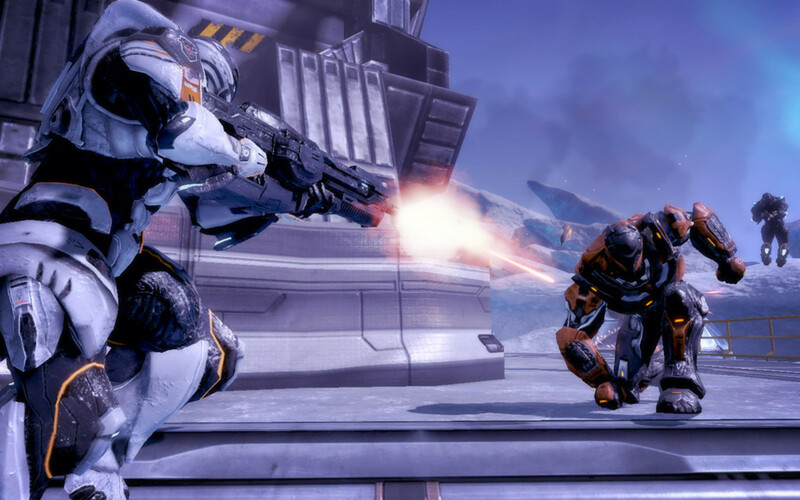 Gameplay is good, but isn't as brilliant as other PC games like Halo. Pariah is so underrated. A friend of mine had it on his Original XBOX back in '06. Years later I got it on PC and enjoyed it a lot. Singularity was such a great game. It's a shame it was so overlooked.